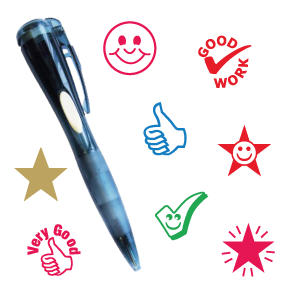 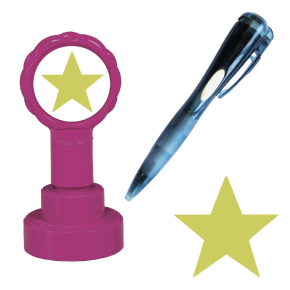 Pre-inked Stamps and Pre-inked Stamp Pens with Gold Stars! 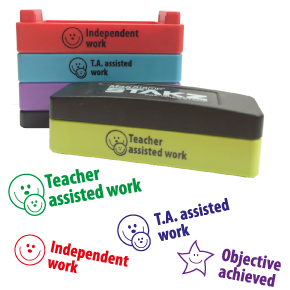 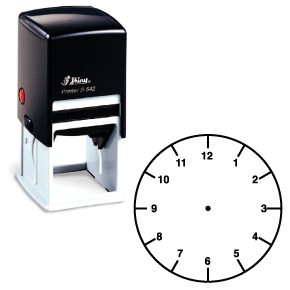 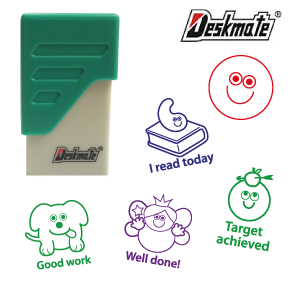 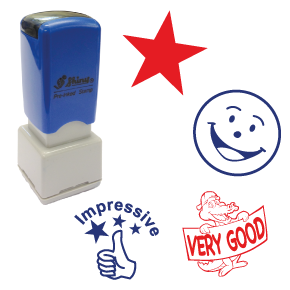 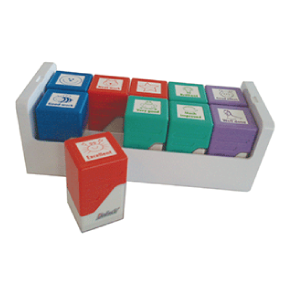 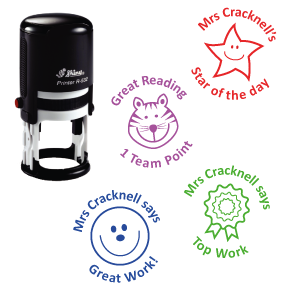 Self-inking Stamp to help children learn to tell the time. 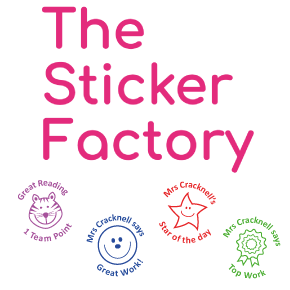 Original designs made and sold under licence from The Sticker Factory.